Vault-Tec engineers have worked around the clock on an interactive reproduction of Wasteland life for you to enjoy from the comfort of your own vault. Though the global atomic war of 2077 left the US all but destroyed, the residents of Vault 101 enjoy a life free from the constant stress of the outside world. Yet one fateful morning, you awake to find that your father has defied the Overseer and left the comfort and security afforded by Vault 101 for reasons unknown. Leaving the only home you've ever known, you emerge from the Vault into the harsh Wasteland sun to search for your father, and the truth. Every minute is a fight for survival against the terrors of the outside world – radiation, Super Mutants, and hostile mutated creatures. This game is detailed and fun. I really enjoy how realistic the gameplay is and the Stunning Graphics! Amazing and addictive. Would reccomend. I heard about this game from a friend, and the second I started playing, I was instantly in love. Here's a little bit about the game. Your main character (so you've been told) was born in Vault 101. What's a Vault? Vaults were vast underground complexes that protected people from the nuclear war that happened a few hundred years ago. Those that didn't die, unless they were protected in a Vault, are turned into ghouls. Some ghouls are good, while most are bad and try to kill you. Ghouls get healed by radiation. Anyways, you do some quests, and one day your father leaves the Vault, something nobody has done before. Why? Because nobody was allowed to. The overseer, or the leader of the Vault, permitted that nobody could leave, and nobody could enter. Your main objective is to leave Vault 101, search the Wasteland, and find your father.. But trust me, it's a lot more difficult than it seems. Some other cool things about this game is that you get perks with every level. A perk is like an extra bonus you get with leveling up. This game is one of my favorites, and I definitely recommend giving this game a shot. Quite a few great games came out around the same time as Fallout 3 way back in '08. 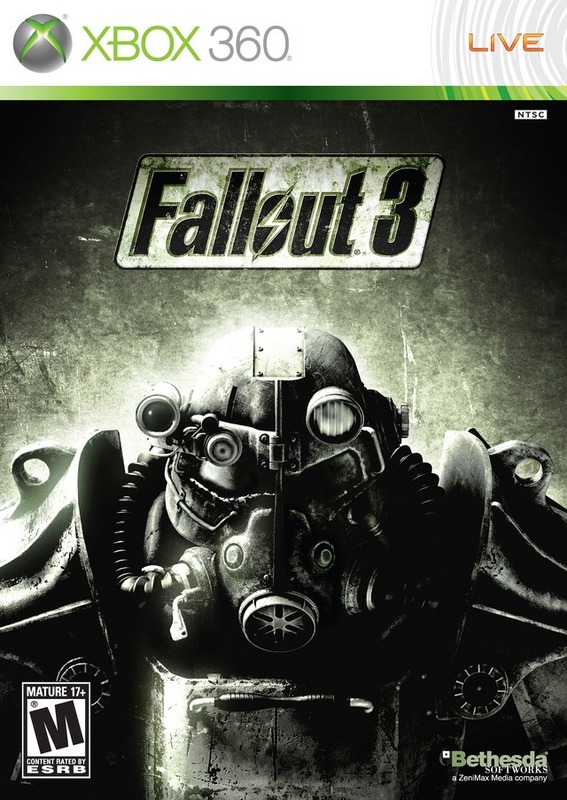 Fable 2, Rock Band 2, Dead Space - but by far the most addictive game with the most replayability is Fallout 3. The retail release alone boasts at least double-digit hours worth of gameplay just focusing on the main quest and a handful of side-quests, with over 20+ hours when one dives into all of the fascinating nooks and crannies in the game. If that isn't enough of a time-sink, there are plenty of downloadable packs that can expand your game by at least 2-5 hrs. per pack. Genre-wise it is a great hybrid of first-person shooters, a healthy handful of RPG elements, and adventure elements added in for good measure. 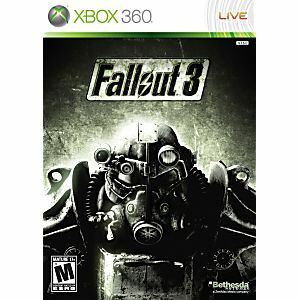 For an original experience with some of the trademark humor that previous Fallout games are known for and the most bang-for-your-buck that you're bound to see for a long while - look no further than Fallout 3!